Can I get a what what? It’s Wednesday! If that opening question was lost on you, it’s okay. I’ll presume you either stopped listening to music after 1997 or have never listened to the melodious lyricism of one Sir Jay Z. Nonetheless, as this April week trudges on, over here, THR is building its healthy recipe repertoire. Arming yourself with a few recipe standbys for the week is a true trick of any nutritious home cook. 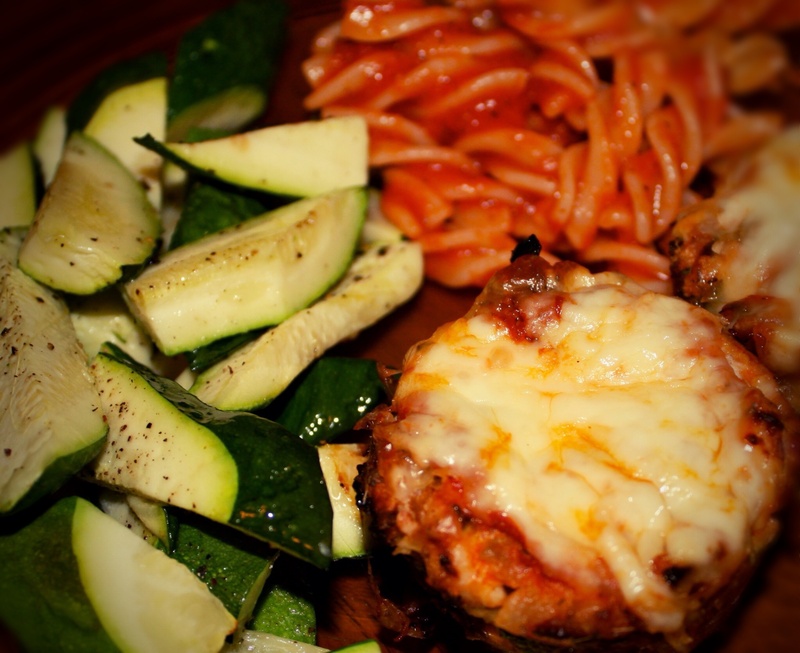 Mini Turkey Parmesan Meatloaves are one such staple. The night of the first test run for these little meat munchkins, my guinea pig wanted to guess what he was eating. After one bite and a giant grin, his response was simple but enthusiastic, ‘What am I eating? !’ Mini Turkey Parmesan Meatloaves will please both the young ones of the house as well as the full-grown adults. Pair them with a nice roasted vegetable and a side of whole wheat pasta and you are all set! I adapted this recipe from Kraft. I made the original Kraft version several years back while still living with my parents. They were an instant hit in the household, but left a little to be desired due to the red meat base, StoveTop Stuffing filler and lack of vegetable add-ins. I’ve replace the beef with ground turkey breast and for a little extra flavor, one link of Italian chicken sausage. The rest of the ingredients are simple meatloaf components – pepper, onion, breadcrumbs, egg and seasoning. They make for a wonderful and easy weeknight dinner, not to mention reheat beautifully the next day for leftovers at lunch or dinner. Heat 1 teaspoon of olive oil in a medium size pan over medium heat. 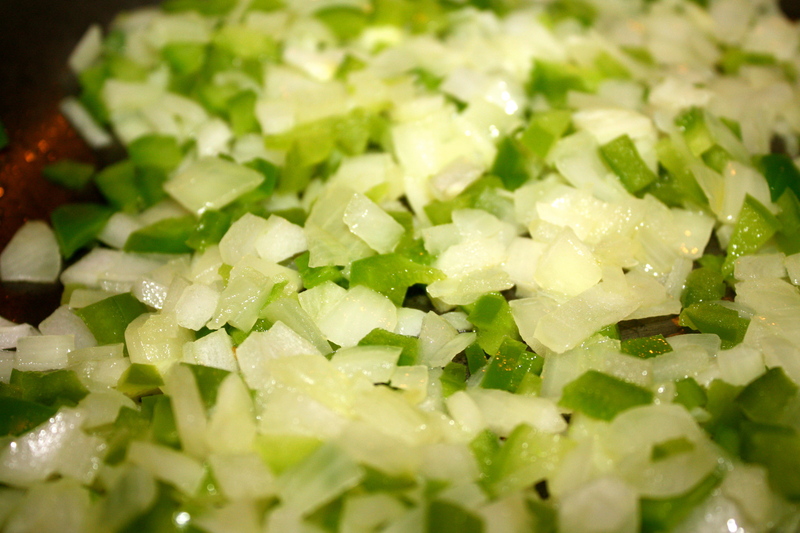 Sauté onions and green bell pepper for 10 minutes until tender, add garlic and cook for another 2 minutes until fragrant. Set aside and let cool if possible. 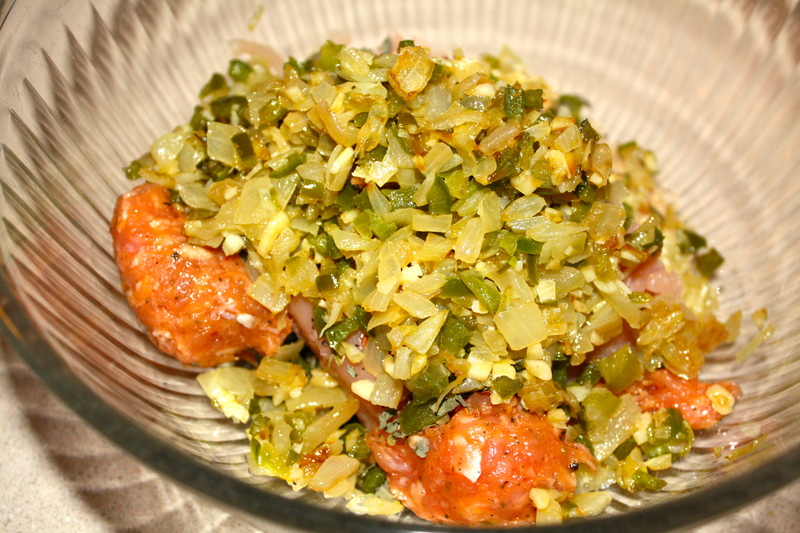 In a mixing bowl combine turkey, sausage, pepper and onion mixture, herbs, crushed red pepper, bread crumbs and ½ beaten egg. Season with salt and pepper and mix with hands. If mixture is too dry add the other ½ of the beaten egg. Spray 6 muffin tins with non-stick spray. Fill the prepared 6 cups evenly with the turkey mixture. Make an indention in meat mixture of each cup, fill with ~1 tablespoon of marinara. 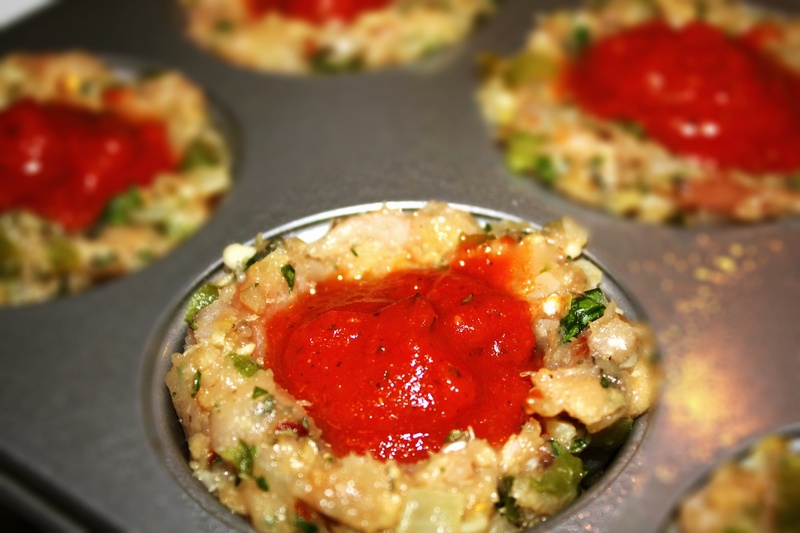 If using a 12 cup muffin tin, fill remaining 6 unused cups with a little water to prevent pan from warping and to ensure pan heats evenly during the baking process. Bake for 30 minutes or until internal meat temperature reaches 160 degrees. 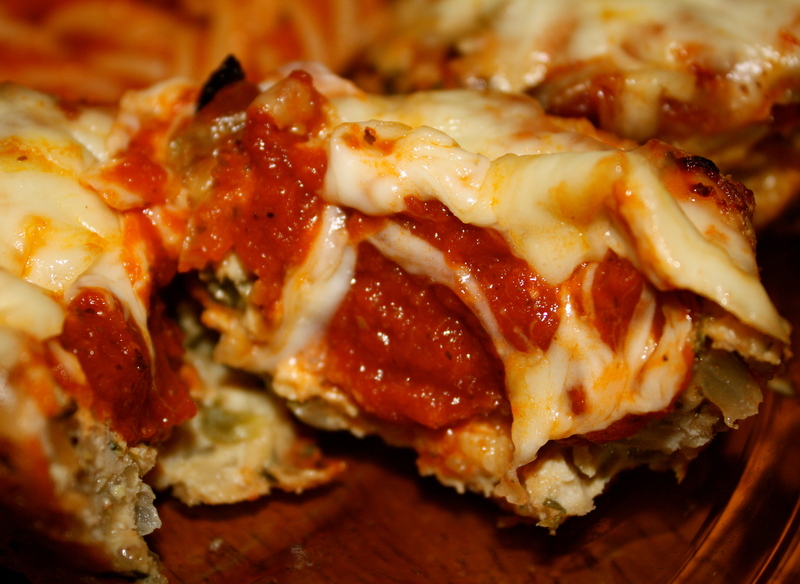 Remove cupcake pan from oven and top each mini turkey parmesan meatloaf with 1 tablespoon low-fat mozzarella cheese. Bake for an additional 5 minutes or until cheese is melted. Let stand for 10 minutes. Serve and enjoy! 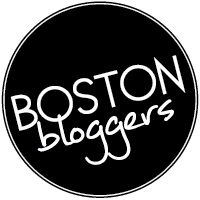 Bread crumbs: I used 1 small slice of whole wheat bread with flax seed and oats. Use what you have on hand. Place bread in food processor and pulse until crumbs are formed (<30 seconds). Make ahead: Prepare as directed. Let meatloaves cool completely. Place on a cookie sheet in a single layer and freeze for 1 hour. Place in an airtight container and store in freezer for up to 1 month. To reheat, thaw in refrigerator, bake at 375 for 20 minutes or until heated through.